Congratulations to Allegro Dancers, Charlotte Roberts, Payton Ritchie, and Sydney Feagan! 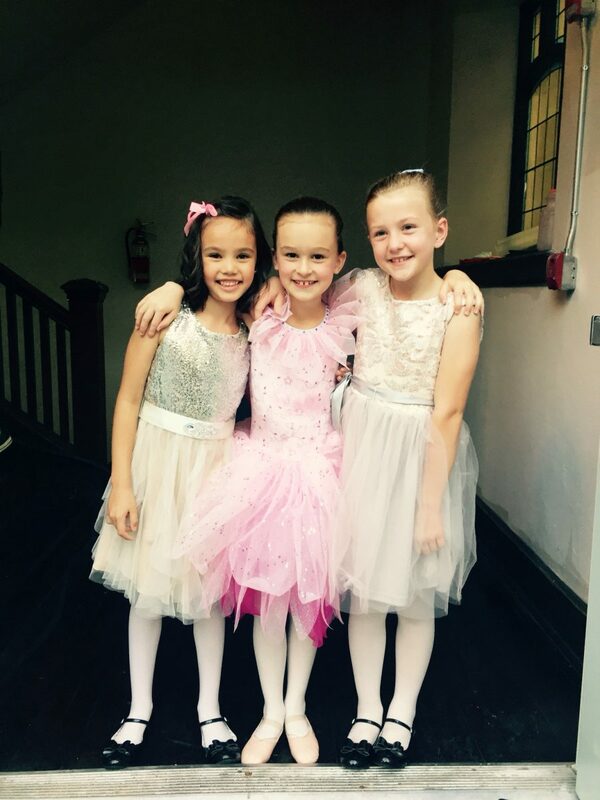 These three will be featured in The Hallmark Channel’s “A Nutcracker Christmas” airing on December 10th and starring Amy Acker and Sophia Lucia. All three were cast in dance scenes of the movie, choreographed by Melissa Moore and Roberto Campanella, with Payton (centre) playing Lilly (Amy Acker) as a child. We are so proud of you girls and hope you enjoyed this wonderful opportunity!